Ryan Architecture Is recognized as a leader in design. Architecture and Engineering. For over 25 years, Daniel J. Ryan. 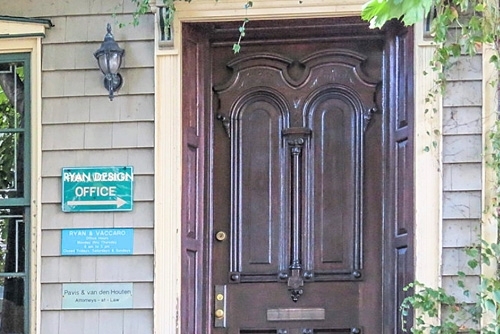 R.A. has set a high standard in residential and commercial design in New York and New Jersey. We provide our clients with unparalleled design and expertise from project design to implementation. The ﬁrm is a continuation of a ﬁrm founded in Staten Island Ryan & Vaccaro ,by Daniel J. Ryan R.A. & Frank Vaccaro PE. (retired). Daniel Ryan ,a native Staten Islander, is a graduate of Pratt University ,Brooklyn NY. Dan specializing in the architectural design and planning of residential , commercial , industrial and community based project types. Our ﬁrm has a rich history of working with our clients to achieve there dreams and goals in Staten Island as well as Bay Ridge Brooklyn ,and Southern New Jersey.